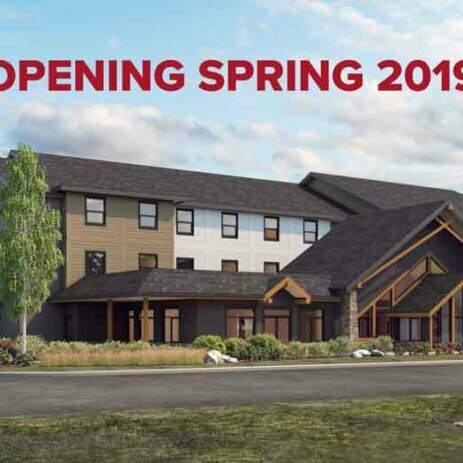 Scheduled to open on May 1, 2019, the new HI Jasper will be on Sleepy Hollow Road, 7 km closer to town than the existing hostel on Whistlers Road. The three-storey hostel will sleep 157 in a mixture of shared, private and family rooms and will also have a café, a fireplace lounge, a full guest kitchen, indoor and outdoor dining spaces, a BBQ area, a sauna, a firepit and more. We're looking for amazing Housekeepers to join our team. You'll be a part of the grand opening of the hostel and get to experience the first summer season with us! Reporting to the HouseKeeping Supervisor, the Housekeepers are responsible for performing regular cleaning duties and laundry duties. A Full Time or Part-Time position - multiple positions available. Please include your availability in your application. On site staff accommodation available in our BRAND NEW STAFF house, dependent upon occupancy.